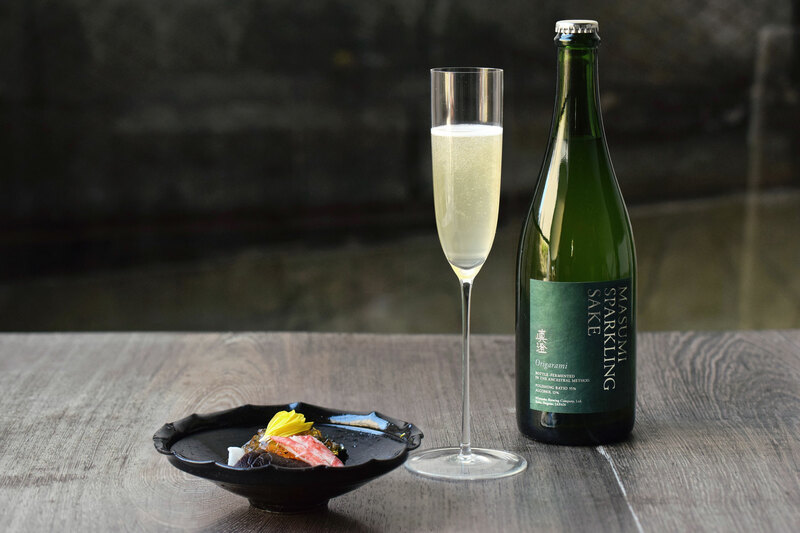 【　Masumi Sparkling Origarami　】 Perfect for casual gatherings, Origarami is a new type of lightly cloudy, naturally sparkling sake offered in limited quantities. Similar to petillant naturel wines, this "pet-nat" sake is fermented in the bottle and sold unfiltered "on-the-lees." Origarami offers a sensory double-entendre, combining crisp bubbles and wine-like acidity with the creamy and savory richness of sake. 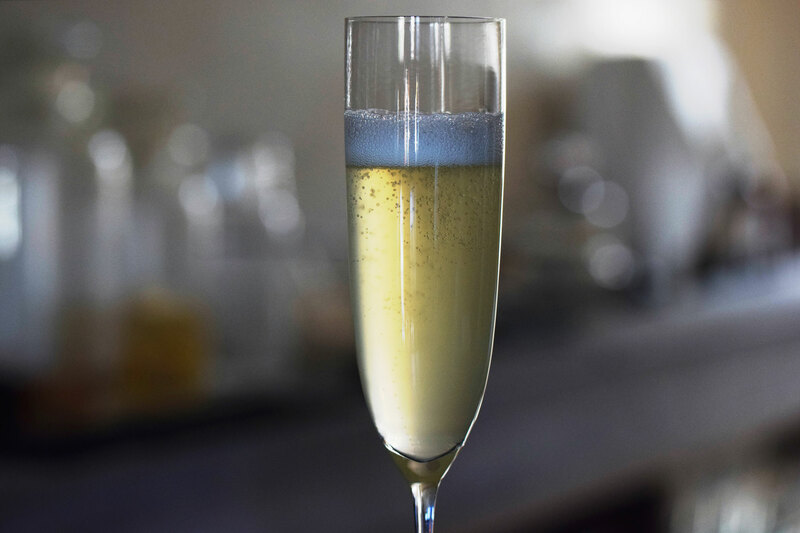 At a modest 10% ABV, this sparkling sake is sure to add a "pop" to casual parties and festive occasions.